For most parents, there is nothing nicer than a happy family vacation, and nothing more unpleasant than a stressful one. Vacations with young children might have degenerated into sibling squabbles, cranky toddlers, and bored teens. But travels with college kids and young adults have their own challenges. As parents of adults, you may no longer be about to set the agenda the way you once did and in the close quarters of a family trip, it is easy for misunderstandings and frustration to develop. Much of the pain and unpleasantness can be avoided with some frank conversation before the family adventure begins. Here are things to set straight before you set out in order to have a wonderful family break. Vacations are expensive and the extras can add up. Each family has its own way of budgeting but setting out in advance who is responsible for the costs of travel, lodging, and food will help mitigate misunderstandings. Is everyone paying for their own room? For example, if the teens or young adults go out to a bar are they expected to pay their own tab? What about any souvenirs on the trip? Who is paying for tickets to an event or food at the event? While home for the holidays, grown children and their parents can seem to live in different time zones. The younger generation often stays up late and looks for breakfast, hours after their parents have had theirs. While that may work well in the family home, while traveling it can be a very different story. If some family members are up and ready to go early and others are still sleeping, conflict can arise. Young adults who are working hard all year may see their vacation time as an opportunity to catch up on some sleep and return to their jobs rested. 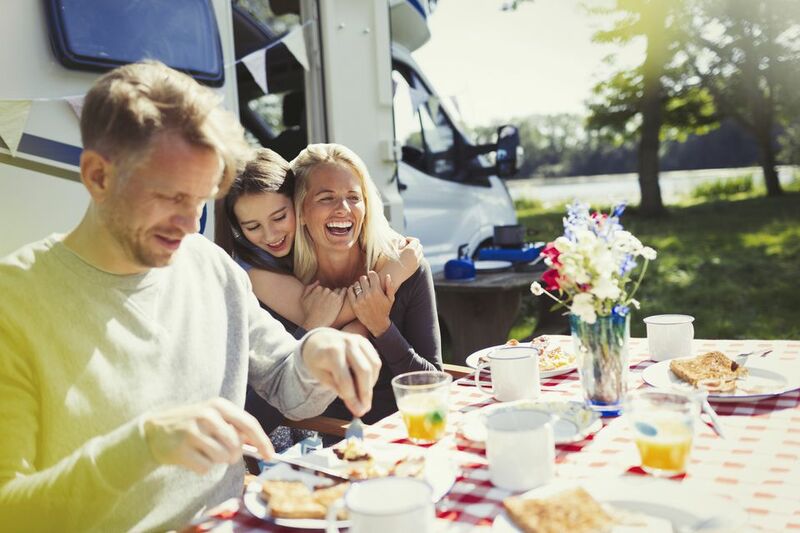 Some frank talk before the vacation begins can help avoid parents fuming as they wait for their kids to wake up and start the day. When kids are small, they want to be with you every moment of a family vacation. Those days may be over but it is important for families to have some agreement on what they will do together and when they will go their separate ways. Do you all like to sightsee? Do some family members skip breakfast? Is all day too much together time and should it be retained? Is this the one week a year you will all be together and you are hoping to spend as much of it en masse as possible? Does your family plan to eat every meal together and undertake every activity together? Family consensus about the destination is a great way to get buy-in from all travelers. Alternatively, what parents think is “fun” for their young adult children, and plan unilaterally, may fall flat and become an expensive and frustrating journey. The days of calling the shots are over and the more that grown kids are involved in the planning of your time together, the more enjoyable that time will be.